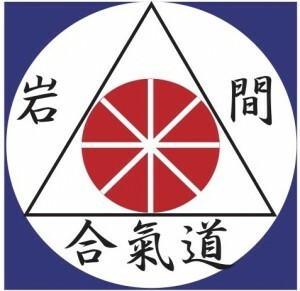 Takemusu Aikido of Sonoma is a member of Iwama Shin Shin Aikido Shurenkai. Experience outdoor weapons instruction in Aiki Ken and Aiki Jo as taught by Saito Sensei in Iwama, Japan. Weekdays by appointment and Sundays 9:00-11:00am: 2045 Aberdeen Ave. Santa Rosa. Email aikidojo@sonic.net for detailed directions. 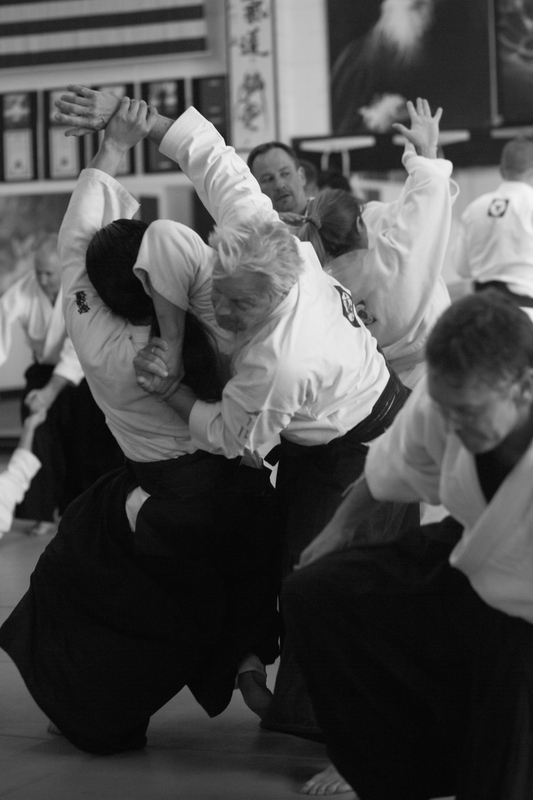 Kennedy has trained aikido since 1977, and Tatoian Sensei has been his teacher since 1980. In 1992 he co-founded Traditional Aikido of Sonoma with Tatoian Sensei managing the dojo and leading the children’s program. He has served as uchi deshi with Morihiro Saito Shihan at the Ibaraki Aikido Dojo in Iwama, Japan. Currently he is Chief Instructor and President of Traditional Aikido of Sonoma and dojo-cho of Takemusu Aikido of Sonoma.